Ronald (Ron) Maxson was born and baptized a Catholic in Oakland, California in March of 1936. He married Nancy Brower, his high-school sweetheart, in Seattle, Washington, in March, 1956, on St. Patrick’s Day. After graduation from the University of Washington in 1958, he entered the Army as a second lieutenant. During a four (4) year tour as faculty member and senior author at the Army Command and General Staff College, he completed a Masters Degree at Kansas University. After twenty-two (22) years of service, he retired from the United States Army in 1980 as a Lieutenant Colonel, having served his final four (4) years as Chairman of the Department of Military Science at the University of San Francisco. Ron began to speak for the pro-life cause in 1967 when he returned from his second year as a combat commander in Vietnam to find that his home state of California had just declared abortion a legal right of women. He has continued to be a pro-life activist since that time. He is a founder of Life Legal Defense Foundation, a founder and member of the Board of California Right to Life Education Fund, a former chairman and long-time member of St. Apollinaris Catholic Church Respect Life Committee, a founder and leader of 40 Days for Life in Napa, the Respect Life Representative of the Napa Council 981 of the Knights of Columbus, a Fourth Degree Knight, Alemany Council, and the Northern California Knights of Columbus Redwood Chapter, and a founder and current chairman of the NVCL. God has entrusted Ron and his wife with six (6) children, thirty (30) grandchildren and nine (9) great-grandchildren (so far), most of whom live close by in Napa. Ron’s retirement is dedicated to building a culture of life beginning with his family and the community where they live and work. Ron is also the 2014 Awardee of the “Defender of Life Award from ALPHA Pregnancy Clinics of Napa. 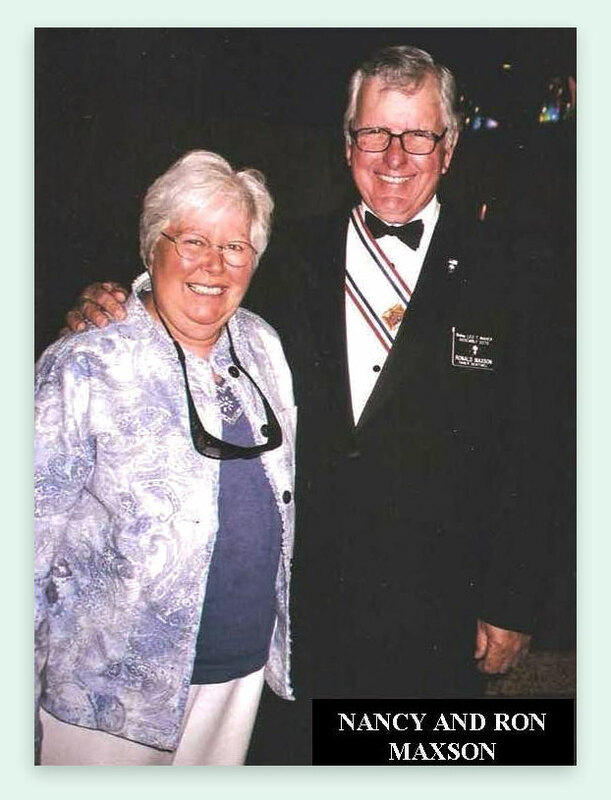 Howard Haupt grew up in a large Midwest family and received thirteen (13) years of formal Catholic education. He served twenty-seven (27) years as a U.S. Air Force officer and has a B.S. degree from the U.S. Military Academy and a graduate degree in Engineering Administration. He is a seventeen (17) year member of St. John the Baptist parish in Napa where he serves several ministries, including coordinator of the Respect Life ministry. Howard brings a wealth of organizational experience and feels called to serve others across the entire spectrum of the pro-life movement. He is a founding member of the NVCL and has served as co-director of 40 Days for Life in Napa for several years. A respect for the dignity of all persons is his abiding passion. He and his wife, Phyllis, are the parents of three (3) sons and the grandparents of four (4) children. Alfredo Melgoza has lived in Napa since 1987. He is married with three (3) children. He loves to be with his family and sees family as most important. Alfredo has had various occupations doing upholstery and tree trimming, and he is currently employed as a mechanic’s helper. Alfredo’s love of Our Lord is evident in his many activities. He is very active in his church community through Mass and choir. His outreach to the Hispanic community extends all over the North Bay. He has connections to pro-life people and work in Sonoma, Santa Rosa, Fairfield, Vallejo and Napa, and he serves as an important liaison to these communities. When asked how he felt about the 40 Days for Life campaign, Alfredo said: “It is beautiful! If it wasn’t for 40 Days for Life, babies wouldn’t be saved.” Alfredo has had the wonderful experience of seeing two (2) babies with whom he was personally involved with saving, in strollers, looking happy and healthy and much loved by their families. Alfredo spends much of his “free time” getting people (including the youth community) involved with 40 Days for Life and Birth Choice. Alfredo is God’s warrior for babies and their families. Mary Riley graduated with a Liberal Arts degree from the University of San Francisco in 1980. She also earned a certificate from the St. Ignatius Institute. She is the mother of two natural children, both now responsible adults, and three adopted children. She has been involved in pro-life activities including rescue since 1973. She has been the administrative director of the Life Legal Defense Foundation since 1989. Julie McDonald has been committed to the pro-life movement her entire life. She is a graduate of the Saint Ignatius Institute and the University of San Francisco (USF) and has a bachelor’s degree in business administration. While at USF, she was actively involved with Students United for Life and served as the president of this group during her Junior and Senior years. 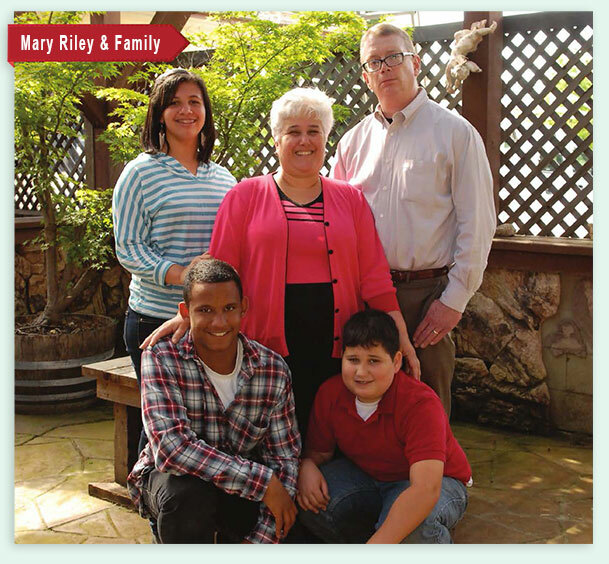 She and her husband, Matthew, continue to be dedicated to the pro-life cause. Patrick Rinehart graduated from Ball State University with a Bachelor’s and a Master’s degree in accounting. Since graduating in 2008 he has been working in Napa with Ganze & Company. He became a Certified Public Accountant in 2011. His career is primarily focused on taxation of individuals, trusts, corporations, and non-profit organizations. He is very interested in providing value to his community through his accounting expertise and passion for life. He is a father of a beautiful daughter and is excited to become part of the Culture of Life heritage. He was elected to the office of Treasurer of Napa Valley Culture of Life and warmly welcomed by the full Board on January 13, 2014. Patricia Schuh, a native of St Helena and graduate of St Helena High School, who has two exceptional sons, Christian and Remy who were born in France, brings to NVCL years of experience in the business world in a wide variety of positions from marketing through secretarial work. A passionate pro-life worker for years, she contributes her talents and enthusiasm for life to the development, promotion, and supervision of our local initiatives.